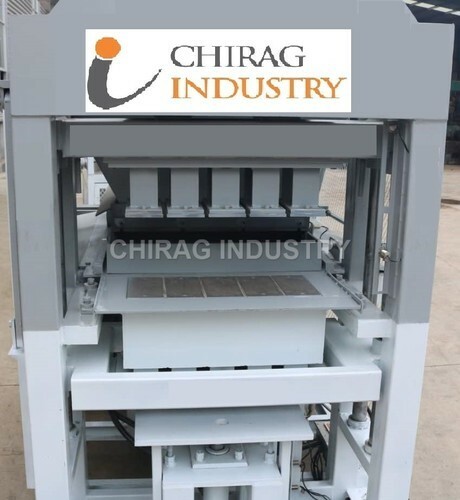 We are a leading Manufacturer of multifunctional block machine, automatic hollow block making machine, concrete block and paver making machine and multifunctional cement and fly ash brick making machine from Coimbatore, India. We are the Leading Manufatcurer and supplier of wide range of Wall Brick and block machine and Interlock lock machine manufacturer. 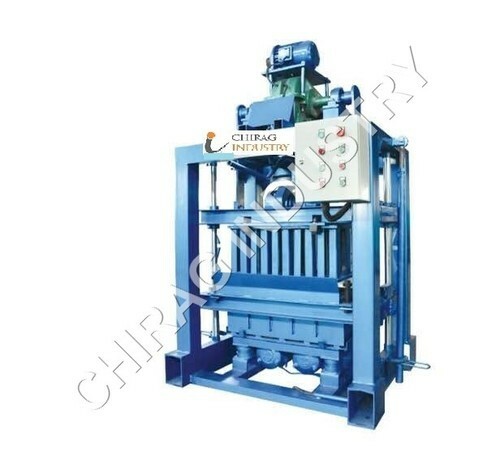 We are manufacturing high-quality Multifunctional Cement and Fly Ash Brick Making Machine, which can produce high-density blocks on a concrete floor. The cement concrete block making machine can produce high-quality design. Our provided machine is used for making the cement brick that is used in construction industry. In addition, we also provide this machine to the clients within a committed time frame. 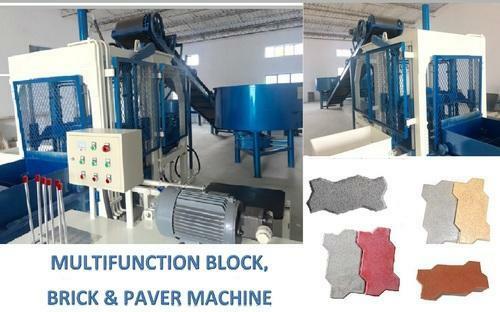 Looking for “Floor Paver and Brick Making Machine”?